When I set up Comtek and began repairing IT equipment in my garden shed, I could never have imagined the company would end up competing with the big players in Silicon Valley. More than twenty years on, and that’s exactly what has happened. 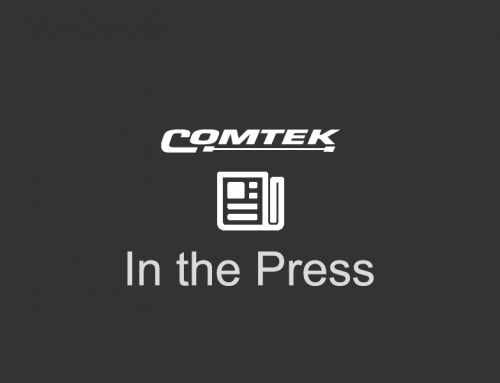 After becoming established in the UK repair market, expanding across Europe and setting up residence in the ex-Nortel manufacturing centre in Belfast, the foundations of The Comtek Group have very much been laid.